Health information from a name you can trust -- TyH. In July 1994, Health Points became the ORIGINAL national newsletter advocating complementary therapies with a focus on fibromyalgia (FM), SEID (ME/Chronic fatigue), arthritis and chronic pain. Editor Margy Squires knows fibromyalgia first hand as her husband David has it . Throughout the years, Health Points has laid an educational foundation for wellness based on select quality nutritional products. The newsletter is mailed free and available by request. Learn about health-related conditions and drug-free complementary therapies shown to help your body help itself heal and recover. 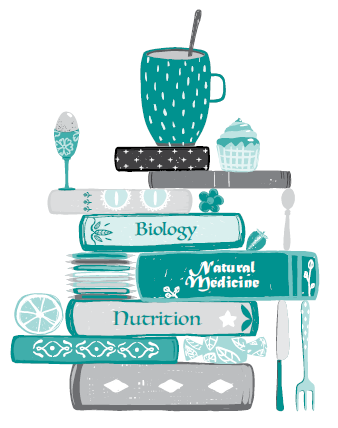 Read articles on supplements and herbs, how much you need and how to take them safely. Take quizzes to test your knowledge. Or ask a question and get answers. We've divided articles into the libraries below to make browsing easier, including one with the entire alphabetical listing. Have a topic or question you'd like addressed? Be sure to contact us. We are here for YOU! All articles are under copyright of TyH Publications. If you'd like permission to reprint, email customerservice@e-tyh.com.